We welcome presentations from across disciplines that are themed around rigorous research or theory directed toward understanding the nature, function, and underlying mechanisms of magic and illusion. 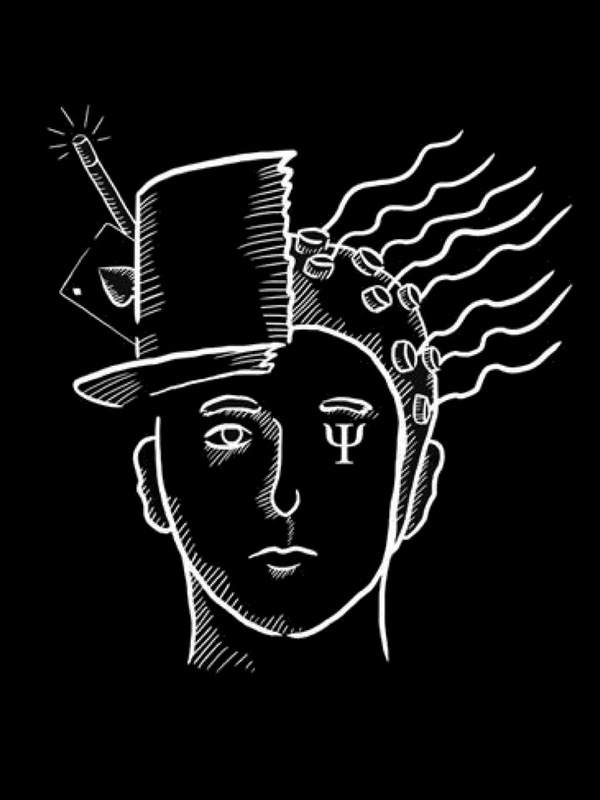 We also invite submissions from practitioners who have applied principles of theatrical magic in unique settings. SoMA is an inclusive organization that welcomes members with diverse backgrounds including science and technology, humanities, practicing magicians, and individuals who are simply interested in science and magic. Each abstract must be submitted by the first author. All first authors will be expected to register for the conference in order to present a poster or talk. You must REGISTER as a member of S.o.M.A. if you want your abstract to be considered. (Registering as a member will also grant you a code that will provide you with a discount for your conference registration fee). Format: Abstracts are limited to 300 words. This does not include title, authors and affiliations. Additional space is provided for funding acknowledgements. Talks should last for 15 minutes (including time for questions). Posters should be no larger than A0 size in a vertical (portrait) orientation. Please note that if you submit a talk proposal, but are not accepted to give a talk, you may be chosen to give a poster. Notices of Acceptance: After the reviewing process, authors will be informed about the outcome. All correspondence, including notification of abstract acceptance and details for poster and talk presentations, will be sent to the Corresponding Author (submitting author) via email. The corresponding author shall be responsible for informing all contributing authors of any related correspondence. Accepted abstracts will be published in the conference program and online via the SoMA website.